Thermo Blaster is an energy-enhancing food supplement produced by Endura Sports Nutrition. 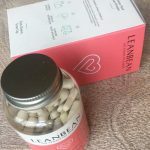 The company is based in Queensland and is well-known for its efforts in supplying athletes with quality supplements designed to help them reach their training goals. Endura Sports Nutrition produces a number of supplements, including amino acid and carbohydrate suppliers, and has even developed a protein soup. 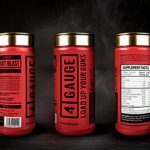 Thermo Blaster is a simple no-fuss formulation designed to improve body composition, increase energy expenditure and provide improved fat burning capabilities. Green tea has an outstanding fat burning reputation that has resulted in it becoming one of the most popular weight loss ingredients in the world. 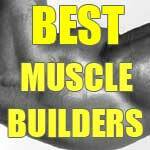 Much of its power comes from a potent antioxidant called epigallocatechin-gallate (EGCG) that can be used to treat many physical disorders, is believed to protect against cancer, and has been proven to be an effective fat burner. Each capsule provides 135mg of EGCG. Green tea assists weight loss by speeding up the metabolism and causing a slight rise in body temperature that improves the body’s thermogenic fat burning capabilities. 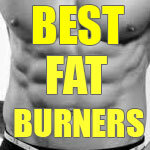 Once the fat burning process is underway many of the excess calories that were stored as fat are released. 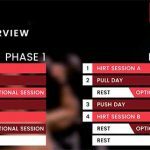 This provides an extra source of energy that can be especially useful for sports people, who are in a position to put all that extra energy to good use a reap the rewards that accompany an increased amount of activity. Like green tea, caffeine is also a common inclusion in supplements that have been designed to assist weight loss. Experts at the Mayo Clinic confirm caffeine has appetite supressing abilities and state it can further assist weight loss by stimulating thermogenesis and fat burning. Other studies reveal a combination of caffeine and EGCG has a synergistic effect that enables the two combined ingredients to deliver better results than could be obtained by either ingredient if they were used alone. So this simple green tea/caffeine combo has a lot to offer. 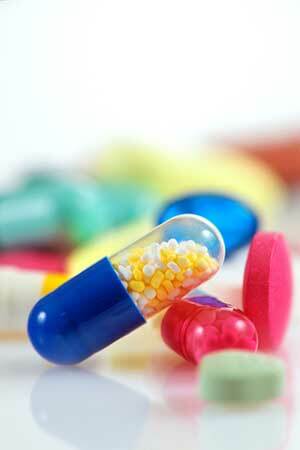 The manufacturer’s website states one capsule is required twice each day and should be taken with food. The formulation is designed to be used in conjunction with a healthy diet and regular exercise. Customer feedback is hard to find, but the members of some health and fitness forums have left comments that praise its virtues. Thermo Blaster is a vegetarian-friendly product, and side effects do not seem likely, but pregnant or nursing mothers should refrain from using any form of food supplement that has not been approved by their doctor. The same degree of caution should be exercised by anyone who has any health problems or is taking medication. It is not possible to buy Thermo Blaster from the manufacturer’s website, but the product is available from a number of Australian online stores including Mr Supplement, Nutrition Warehouse, and Vitamin King. Prices can vary from one store to the next and generally range from AUD$ 35 to AUD$ 50 for 120 capsules (lasts 60 days). 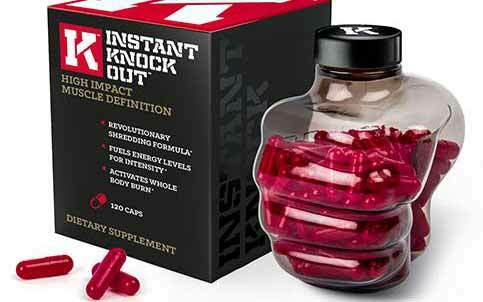 We can recommend a few supplements which might be more effective than this one but Instant Knockout is currently the best we have come across. Also it is available to be shipped to most countries, including Australia. Just follow the link below to read more about it.